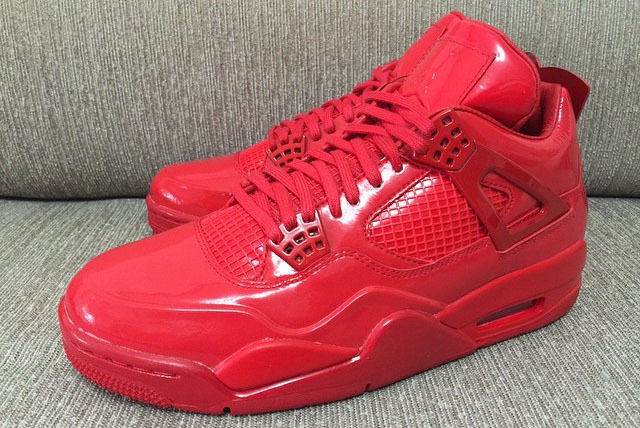 It’s red, it’s shiny, it’s the flashy new colorway of the Air Jordan 11Lab4 retro sneaker. 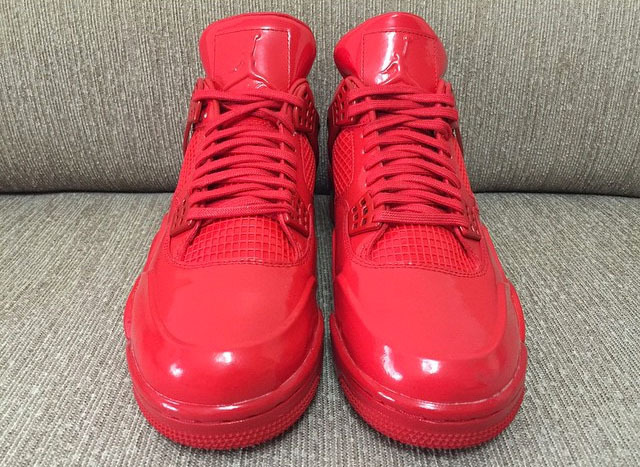 The shoe really makes the shiny aspect a theme throughout the shoe, with a patent leather upper and a shiny finish to the normally matte finish on the midsole. 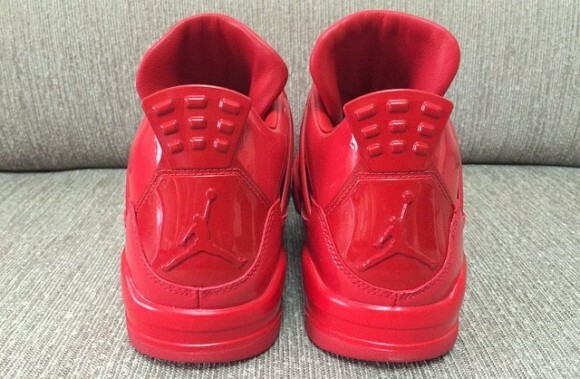 Even the wax laces have some sheen to them. 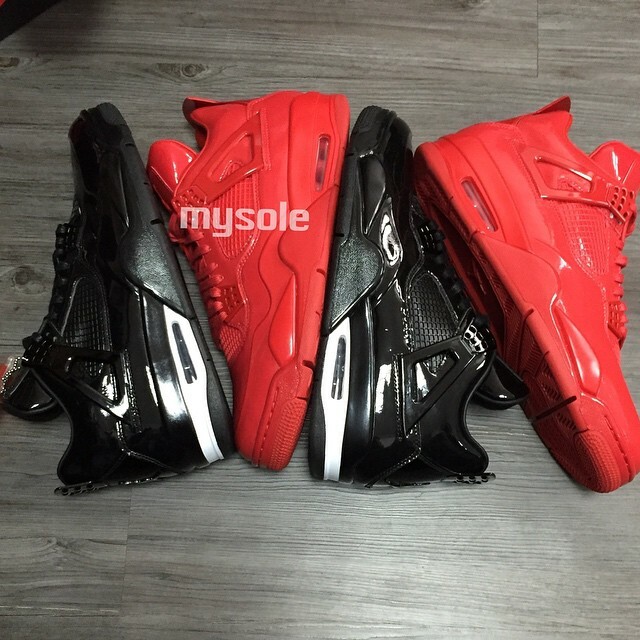 This is the second colorway we’ve seen of the Air Jordan 11Lab4, with the first being the black and white pair that can be seen below. 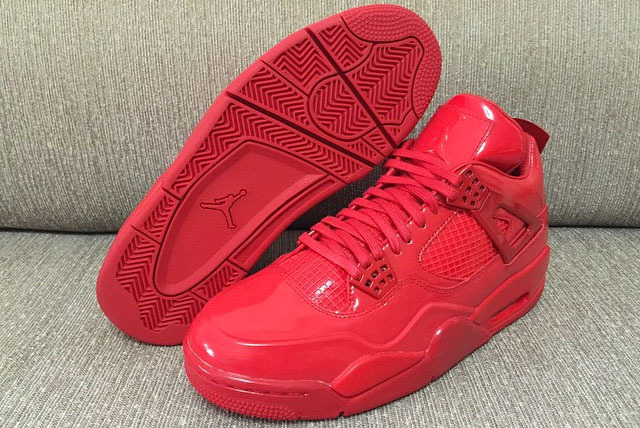 Stay tuned to WearTesters for a release date on the all-red Air Jordan 11Lab4 Retro. 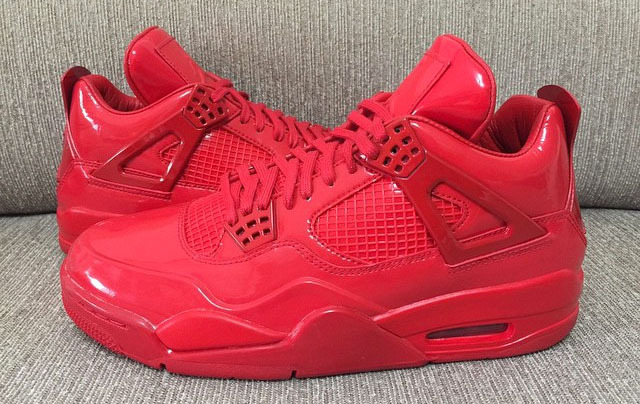 Until then, comment below on your thoughts on the all-red sneaker. 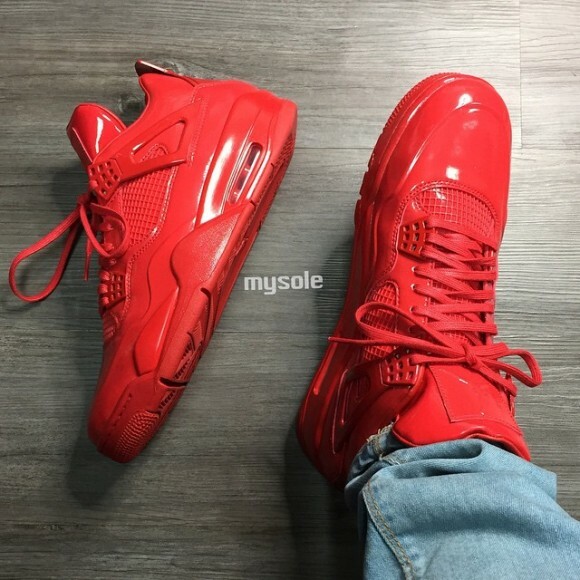 Is it overplayed or do you feel such a colorway looks good regardless of all the shoes with the palette? I wish this was an April Fools joke.